Virtual reality world that was born as a utopia, "The World". Long ago to crack, sin dragon of relief that splattered all over the world. I come out to journey to find the "relief of Legend" for saving the world. Now, a new era RPG begins. ■ while competing with other players, and Save the World! 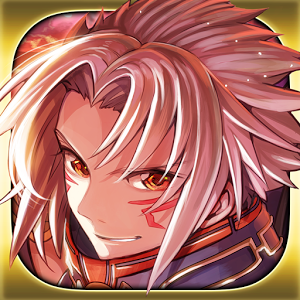 Players while traveling the vast world, will continue to collect a piece of to save the world "sin dragon (sins flow)". And compete with other players, it is possible to continue to strongly themselves, you will be able to approach the relief of the world overcome the mighty boss. 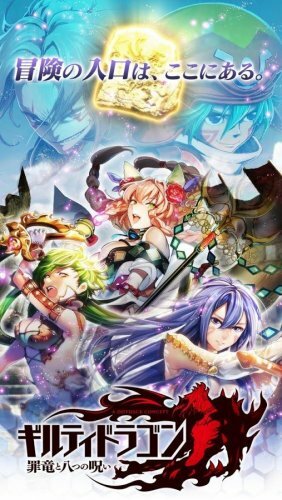 ■ Let's make the strongest deck by collecting the card! You can advance the adventure, get the card called unit by win the battle! Let Tsukuriageyo the strongest deck with a combination of your favorite card. 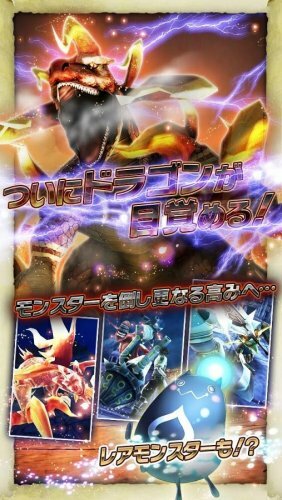 ■ strong force battle drawn by 3DCG! 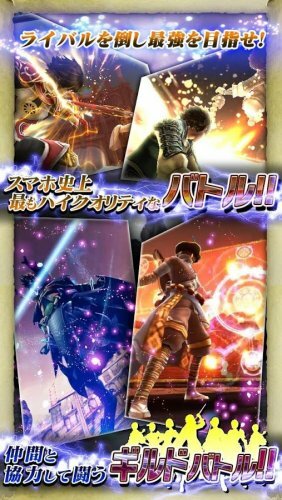 In card battle will be drawn battle scene of strong force by 3DCG. By his own alter ego that was enhanced unfolds the bold move of great power, you can produce a exhilarating battle. 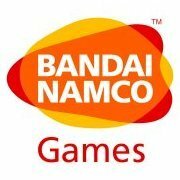 Enemy guild cooperation with online buddies and real-time battle! It is possible to get to various positions in the guild battle. As soon as the way the fight you! 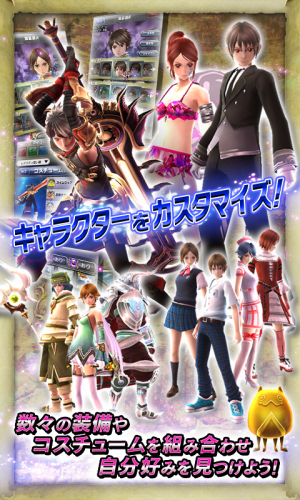 Their characters are also drawn with 3DCG, like face, hairstyle of course, weapons and armor can also be changed. While enjoying a variety of combinations such as cool armor and cute clothes, you can see how he will become more and more strongly. (1) Recommended Model and, concerning the operation of other than the recommended OS version, it will be outside the scope of support. (2) With your usage, even the recommended models might operate is unstable. (3) for the recommended OS version, even if you have described as "AndroidXXX or more", not in the one that necessarily correspond to the latest version. 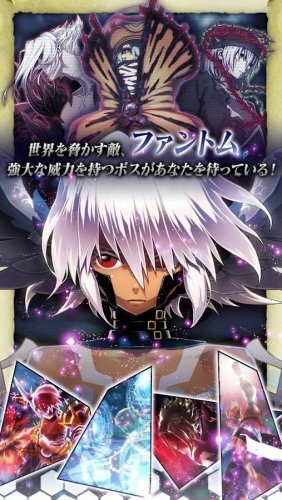 (C) 2012 BANDAI NAMCO Games Inc.